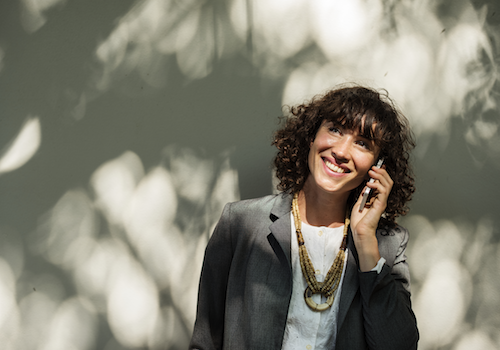 Sign up for our email newsletter and join our social community. EChO is very active on Facebook and appreciates every share, like and comment. 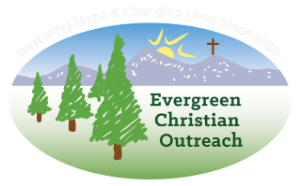 Social media is the key to helping Evergreen Christian Outreach promote its work and keep expenses low to provide more services.